In 1988, Earth makes the first contact with an alien civilization. 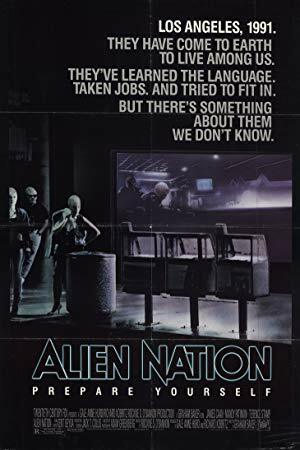 In 1991, these aliens, known as Newcomers, slowly begin to be integrated into human society after three years of quarantine. Length 1 hour, 31 minutes long.